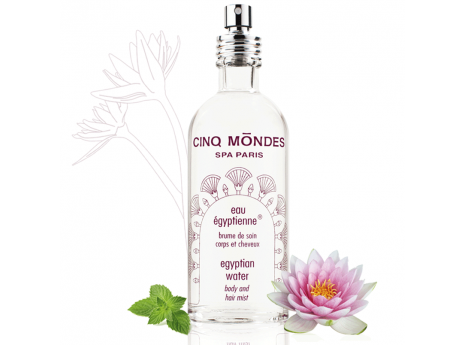 After enjoying the steam from the Hamman, oriental women perfume themselves with floral water. 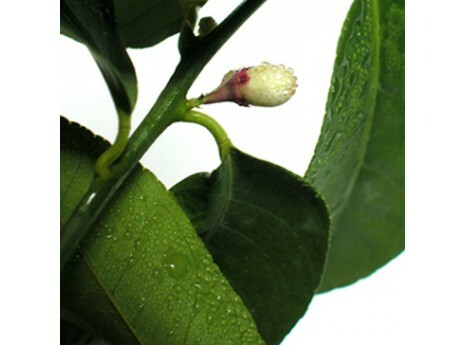 Pluie de Pétales® de Fleurs d’Oranger is a subtle combination of the leaf (Petit Grain), flower (Neroli) and fruit (Bitter Orange) of the Orange Tree. 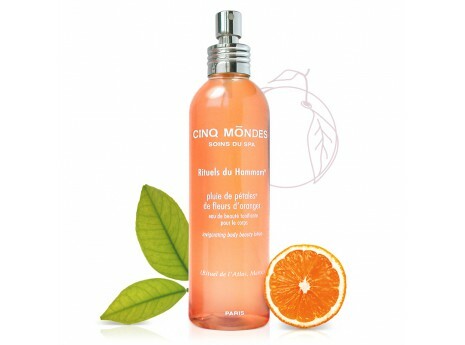 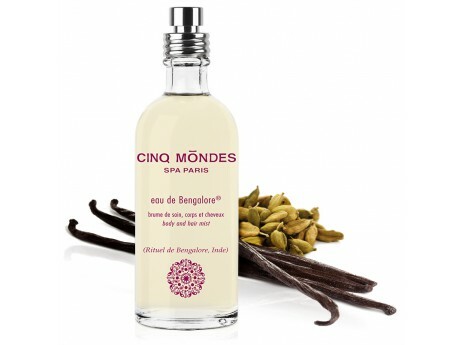 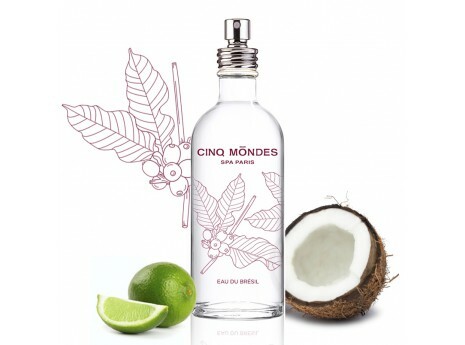 This beauty mist for the body also contains Orange extracts which are rich in vitamin C with toning properties. 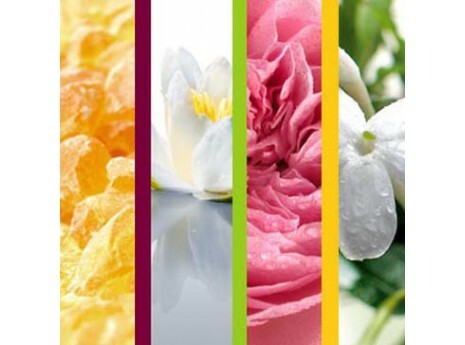 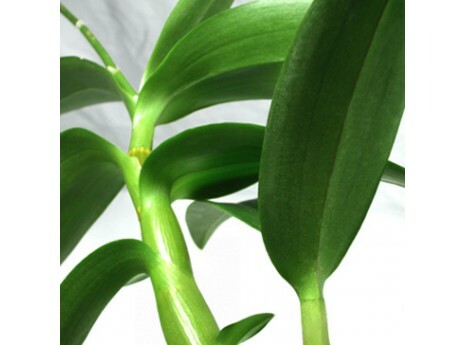 Pluie de Pétales® de Fleurs d’Oranger leaves a fresh, scented aura on the skin.